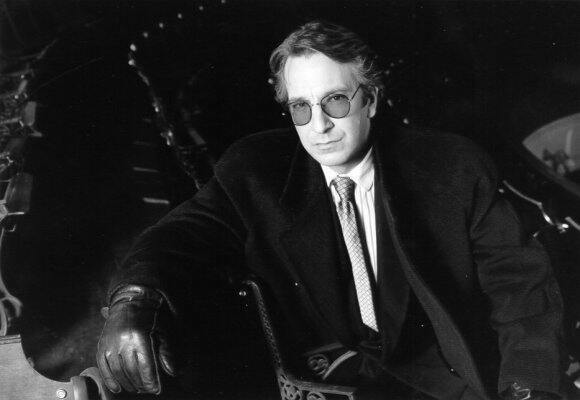 alan. . Wallpaper and background images in the Alan Rickman club. This Alan Rickman photo contains miwani, giza glasi, vivuli, and miwani ya giza. There might also be suti biashara, biashara suti, and tamasha.